HIMSS 2017 hot topics likely will include the latest technologies for health data cybersecurity, value-based care, artificial intelligence and even blockchain in healthcare. 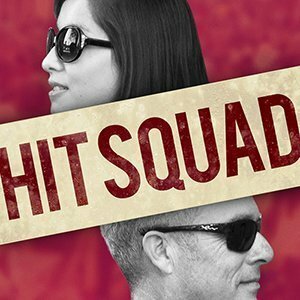 In this podcast episode, the HIT Squad talks about its plans for covering HIMSS 2017 in Orlando, Fla. in February 2017. HIMSS 2017 -- the annual conference and exhibition of the Healthcare Information Management and Systems Society -- is the country's biggest health IT confab. It is also the most heterogeneous, drawing among the expected crowd of more than 40,000 vendors, CIOs, government regulators, physicians, technology developers and patient advocates. SearchHealthIT reporter Kristen Lee says in the podcast she plans on interviewing attendees about cybersecurity, which has in recent years been many healthcare CIOs' biggest worry, as well as cutting edge technologies coming up fast in health IT such as artificial intelligence and blockchain. The other HIT Squad member, SearchHealthIT news and features writer Shaun Sutner, also touches on his plans for HIMSS 2017. Among them is an interview with health IT cybersecurity expert Mac McMillan, co-founder and CEO of CynergisTek Inc. -- which was recently acquired for $34 million by Auxilio, a healthcare document management company -- and a focus on value-based care, including covering a CMS session on its Merit-based Incentive Payment System. Also in the podcast, Lee and Sutner preview the upcoming Pulse e-zine from SearchHealthIT's publisher, TechTarget. Not surprisingly, the e-zine zeroes in on cybersecurity with an in-depth look by Lee at technologies for helping healthcare providers safeguard protected health information (PHI), such as ​behavioral analytics, honeypot, next-generation firewalls, security email gateways and advanced persistent threat detection. Also in the Pulse edition: a look-ahead by Sutner on the prospects for better breach and ransomware attack prevention in 2017 after a pretty devastating 2016 for many healthcare providers that were breached and lost the PHI of more than 15 million Americans. And those numbers are just from reported breaches. 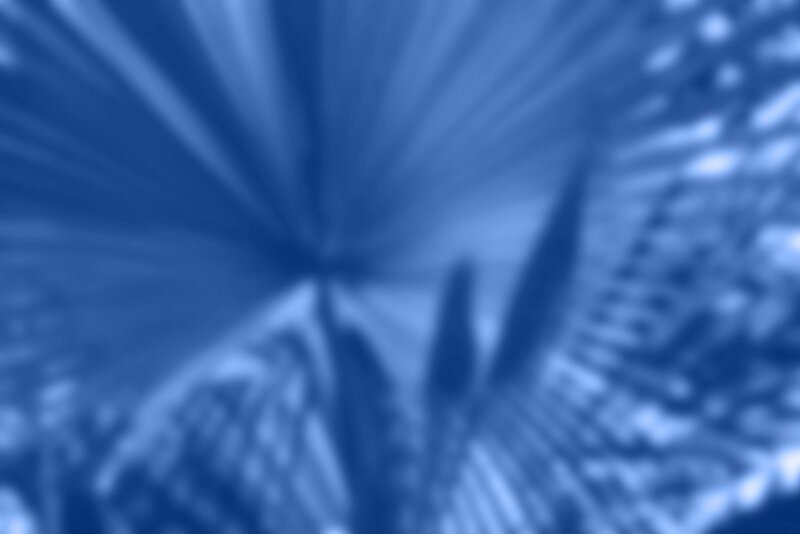 Experts say most breaches go unreported or are reported long after the incident. Did we miss anything? What else do you think will be on the HIMSS 2017 agenda?